for You and Your Guests to Enjoy! 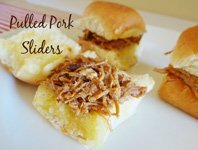 Need a quick baby shower food recipe for your party? Don't worry. We've got you covered. 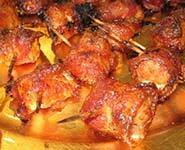 This section is full of yummy, tested recipes that everyone will love. With these delicious food recipes, you should have no problem getting lots of oohs and aahs. Add that to a great combination of games, themes and centerpieces and you cannot fail! The most basic part of the menu is the drink. Punch is the most popular kind of drink served at these parties. See baby shower punch for great punch (pregnant friendly) recipes and ideas. The theme, party location and time will have a lot to do with the kinds of food you serve your guests. You will also want to have a variety of foods available for those that may be on food restrictions or dieting. Try not to stress too much about the types of food you need to offer, just make sure there are different selections available for your guests to choose from. Whether you are planning an elegant sit down meal or a casual finger food selection, the menu is something you must always keep in mind. 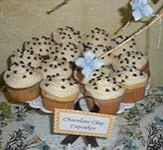 Visit baby shower menu for a sample menu and great ideas for putting a menu together. Finally, the part you have waited for! Food ideas cannot go too far without a great recipe to follow. See our recipe index below to get great recipes that are tried and proven to give your guests something to talk about! 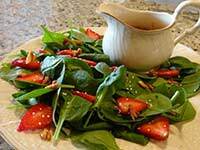 Have some great recipes? 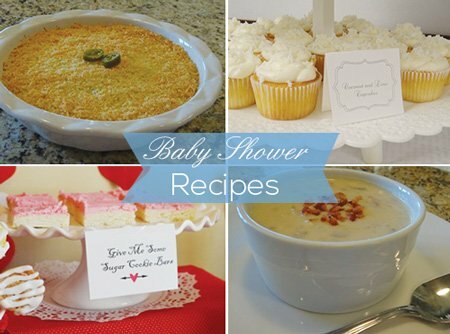 You can share them with us on our baby shower recipes page. Mouthwatering ideas to start out your baby shower. Great additions to the food table to compliment your meal. 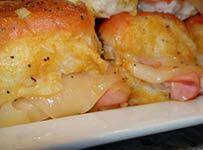 Great recipes to use as the main dish or as smaller dishes for variety. Easy portable food for your party. Our favorite cookie recipes to use for parties and get togethers. 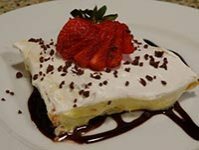 Fun and unique desserts to serve your guests. Really good punch recipe ideas you can use for your party.